With today's hectic lifestyles, who has the time to spend hours and even days looking for the right lender and home loan products to suit your wants and needs? 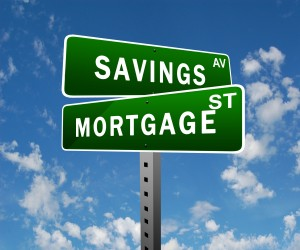 With the convenience of Home Loans Approved mortgage brokers we can save you all the stress. Relationships with over 30 banks and lending institutions we can offer a diverse range of products which ensure you will find a home loan that will give you all the flexibility, affordability, saving and repayment freedom you need. So you won’t have to spend hours on the phone or run around town talking to banks. We’ll arrange it all for you. At Home Loans Approved, we take the hassles out of getting a mortgage by doing the shopping around for you. Our Finance Industry Professionals are happy to come to your home or office, or can even organise your loan over the phone, where-ever is easiest for you. Anything extra we need to know?